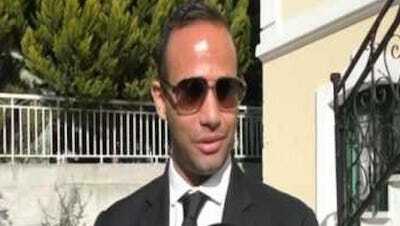 Papadopoulos further told the FBI that he met with a Russian woman before he joined the campaign, but he actually met her on March 24, according to the special counsel’s office. “He believed she had connections to Russian government officials; and he sought to use her Russian connections over a period of months in an effort to arrange a meeting between the campaign and Russian government officials,” the filing says. 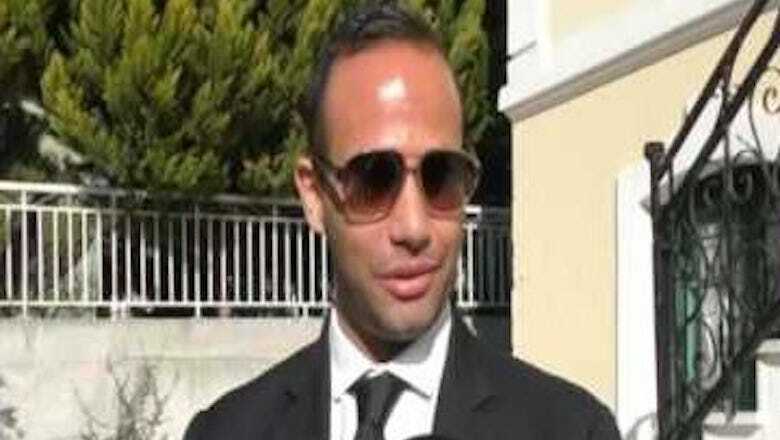 Papadopoulos pleaded guilty on October 5 and now appears to be a cooperating witness in Mueller’s investigation.